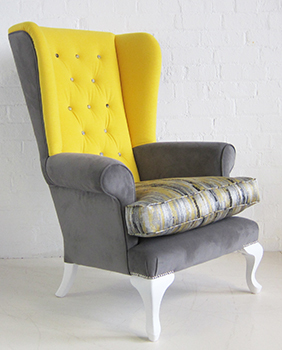 At Dutch Connection we are constantly reviewing and refining our stock lines to keep up to date with the latest trends, one of our best sellers (and a personal favourite) is the wing chair. 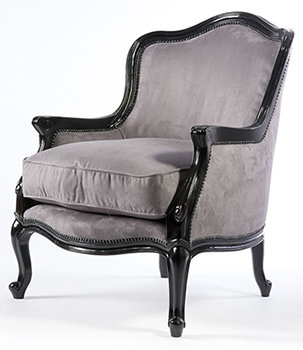 Simple and elegant in its design we feel this chair is a timeless classic, with that being said we have expanded our range and now offer 7 models of wing chair. 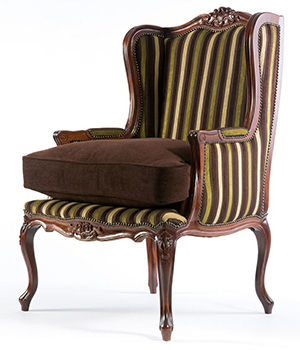 Whether you want a traditional Victorian armchair, a French bedroom chair or a fully upholstered statement chair we have a model to suit. 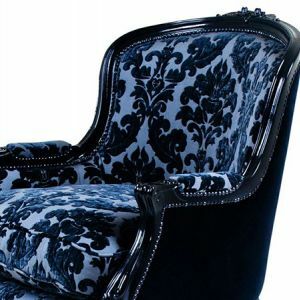 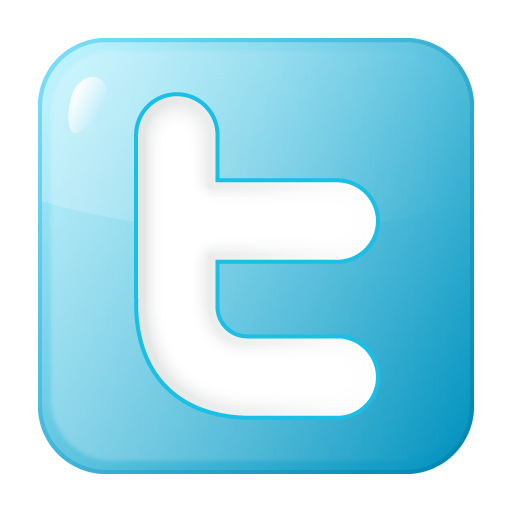 All of our wing chairs can be painted/polished/upholstered to your bespoke requirements – so go ahead and let’s wing it!